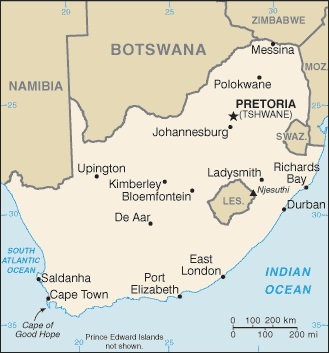 President Obama and the First Lady look forward to traveling to Senegal, South Africa, and Tanzania from June 26 – July 3. 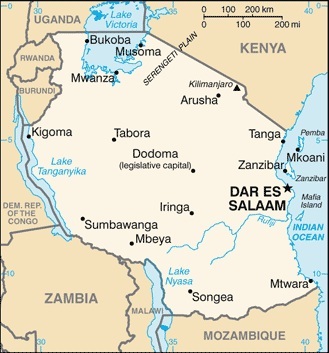 The President will reinforce the importance that the United States places on our deep and growing ties with countries in sub-Saharan Africa, including through expanding economic growth, investment, and trade; strengthening democratic institutions; and investing in the next generation of African leaders. The President will meet with a wide array of leaders from government, business, and civil society, including youth, to discuss our strategic partnerships on bilateral and global issues. The trip will underscore the President’s commitment to broadening and deepening cooperation between the United States and the people of sub-Saharan Africa to advance regional and global peace and prosperity. WASHINGTON — U.S. President Barack Obama and his wife Michelle will start a week-long visit to Senegal, South Africa and Tanzania in late June, the White House said on Monday. 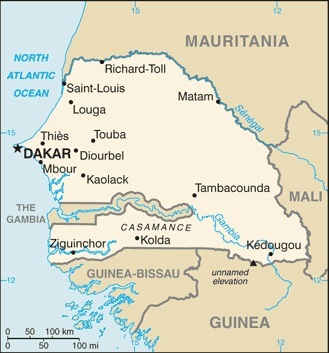 During his trip that will run from June 26 to July 3, “the president will reinforce the importance that the United States places on our deep and growing ties with countries in sub-Saharan Africa, including through expanding economic growth, investment and trade; strengthening democratic institutions; and investing in the next generation of African leaders,” spokesman Jay Carney said in a statement. Obama will meet with leaders from government, business and civil society in his trip, his first to Africa in his second term. “The trip will underscore the president’s commitment to broadening and deepening cooperation between the United States and the people of sub-Saharan Africa to advance regional and global peace and prosperity,” Carney said. Obama went to Ghana in July 2009, the only trip he made to sub- Saharan Africa during his first term. He has hosted a number of African leaders at the White House over the past four years, including President Macky Sall of Senegal in March. The new strategy set forth four strategic objectives in the region — strengthening democratic institutions, spurring economic growth, trade and investment, advancing peace and security, and promoting opportunity and development. I wonder how the TeaTardedRepubliCANTS will negatively spin this African Trip?? ?